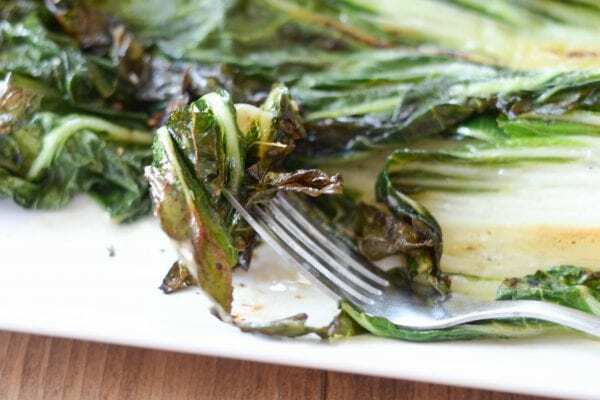 Sometimes it’s fun to experiment with foods you may not regularly by and that was exactly the case with this Grilled Bok Choy. 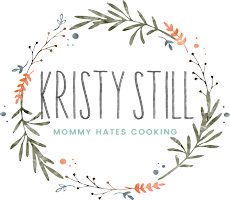 I’m writing this post in partnership with The Produce Gathering, all thoughts and opinions are my own. Have you ever tried grilled salads? 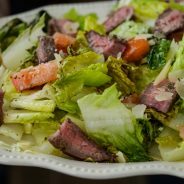 I went to a cooking class several years back and was first introduced to making grilled salads. Since that time, that’s almost the only way I can eat them anymore. They are just so delicious. When I picked up our produce basket from The Produce Gathering last week and saw Bok Choy, I knew I wanted to try it grilled as well. I simply sliced the Bok Choy in half lengthwise to make smaller pieces for the salad. Then, I drizzled it with a little bit of Asian sauce. Once that was done, we simply placed it on the grill for about 5 minutes until it was wilted and crispy. Once it’s done, it can be served as is or with toppings of your choice. My husband likes to add different types of nuts to his salad, but you can really get creative there. I tend to like it as is, it’s a great way to eat some tasty greens. We paired it alongside grilled chicken, but it is also a nice addition with steak too. Bok Choy is typically seen used in stir fry; however, it is very versatile. Have you tried out The Produce Gathering yet? Be sure to head on over and use the code MHCMember to get your free membership. Once you have your membership, then it’s time to shop around and see what all they offer. I am loving their new meats that they are featuring. That’s right, you can get more than just produce! 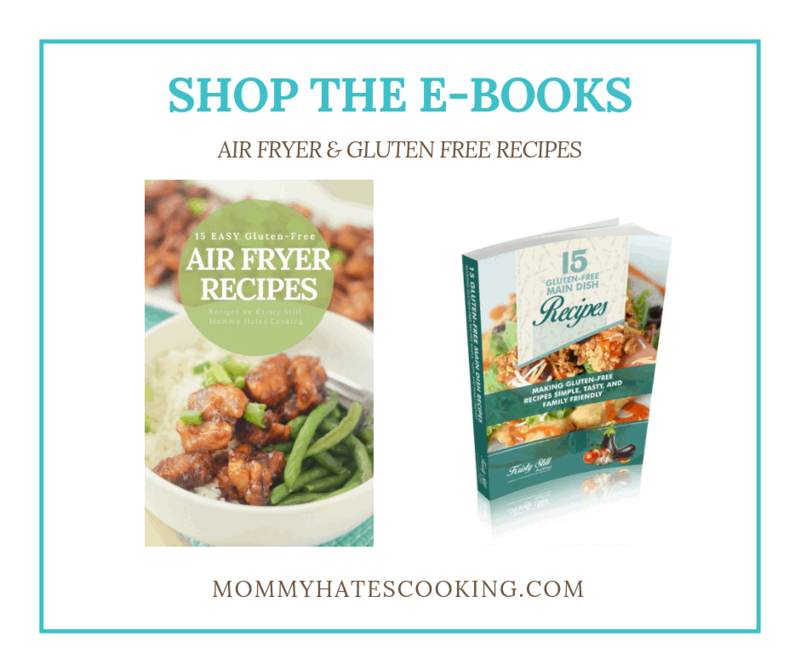 Have you tried Bok Choy? What’s your favorite way to serve it? Warm grill to medium-high heat. Cut the Bok Choy lengthwise and set aside in a baking dish. In a small saucepan, combine the soy sauce, sugar, juice, sauce, ginger, and garlic. Warm this up until a low boil. Remove and add in sesame seeds. Carefully pour the sauce over the Bok Choy. 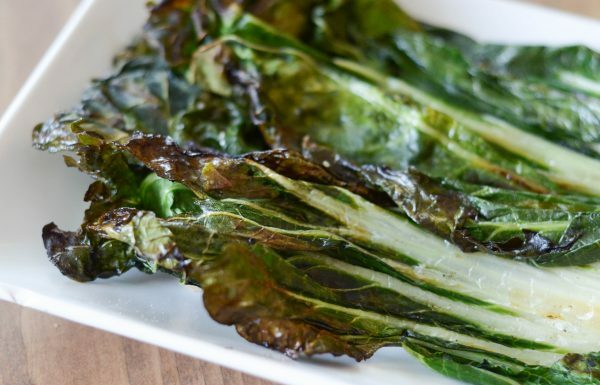 Grill the Bok Choy on the grill for 5 minutes until nice and toasted. Serve as is or with nuts and additional toppings. I have never had bok choy at all. 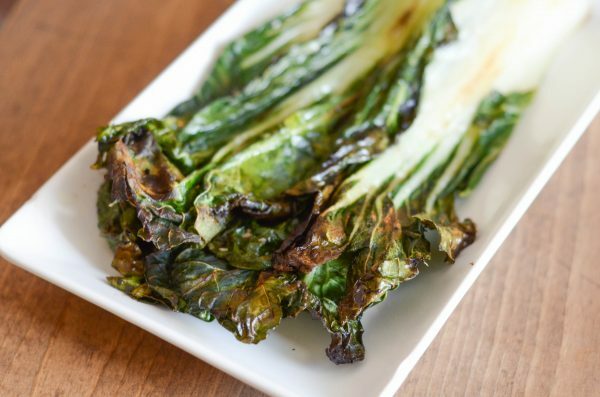 Your recipe for grilled bok choy sounds amazing. 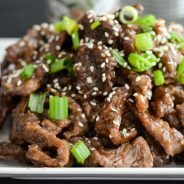 I love Asian flavors, they are probably my favorite way to cook. I think my family would really enjoy this, they are adventurous foodies. Thanks for the delicious recipe. Yummmm!!! 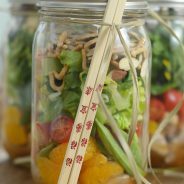 So healthy and easy to make, I can’t wait to try out this recipe! Thanks for sharing such a wonderful idea and including beautiful photos to go along with it. 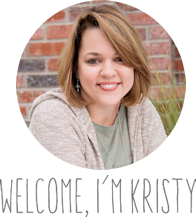 Made the blog post really fun to read! I love bok choy in all sorts of different dishes, but I’ve never thought of simply grilling it and serving it beside some other protein. 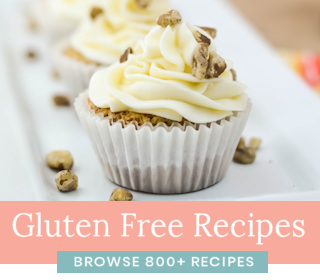 This recipe is so elegantly simple and looks delicious. Can’t wait to try this! 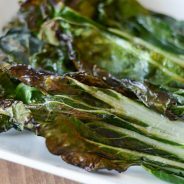 I have never had bok choy before but grilling it sounds like a fabulous way to enjoy it. I love how grilling brings out unique flavors in produce. Oh I love a good food coop…they are the absolute best for fresh produce. I’ll definitely have to look into The Produce Gathering…sounds great. 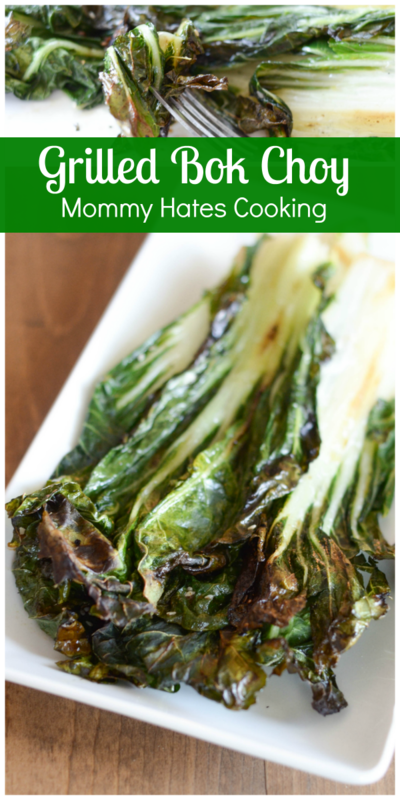 And this Grilled Bok Choy sounds absolutely delicious! I love bok choy so much. This looks absolutely delicious. I have never really thought about grilling it before. I am going to have to try this very soon. My mouth is watering…I love ALL greens!! These look so crispy! I wonder if they would turn out prepared like kale chips in the oven?? I tried bok choy for the first time only a few years ago, and I really liked it! But I had no idea how to make it more interesting than just added to a stir fry. So THANK YOU for this recipe! I can’t wait to give it a try!! Grilled salad? I’ve never heard of such a thing, though it actually sounds like a great idea! I love how the flavors of vegetables and fruit change so much and deepen and become more bold when you grill or roast them. I’ll have to try this!